‘Unwind and Relax’ yoga is a beautiful, calming class which focuses on full body relaxation. 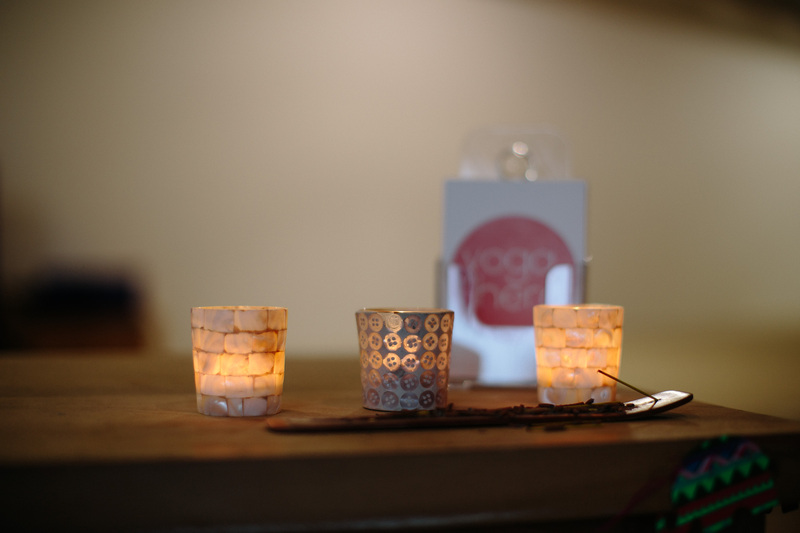 Unwind your body and relax your mind; with yoga practiced to beautiful low lighting and relaxing music. We begin with a short period of meditation to clear the mind, before being guided through a series of revitalising poses at a steady pace to release tension throughout the body; especially in hips and shoulders. The class finishes with a deep relaxation to release stress and calm the mind. This is the perfect mid-week, hump day treat! Stretch out and challenge your body; increase strength and flexibility, whilst completely relaxing the mind, ready for the rest of the week ahead. All yogis, including beginners, who are looking to focus on increasing flexibility, and really chill out and relax.